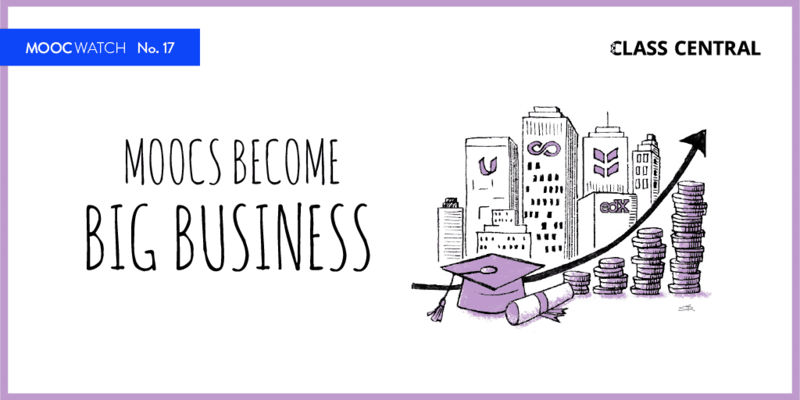 Can you use MOOCs to develop your own ideas, implement leading-edge technology, raise funding, and launch a business? Dan Ariely, a popular MOOC professor just did, let’s take a look. 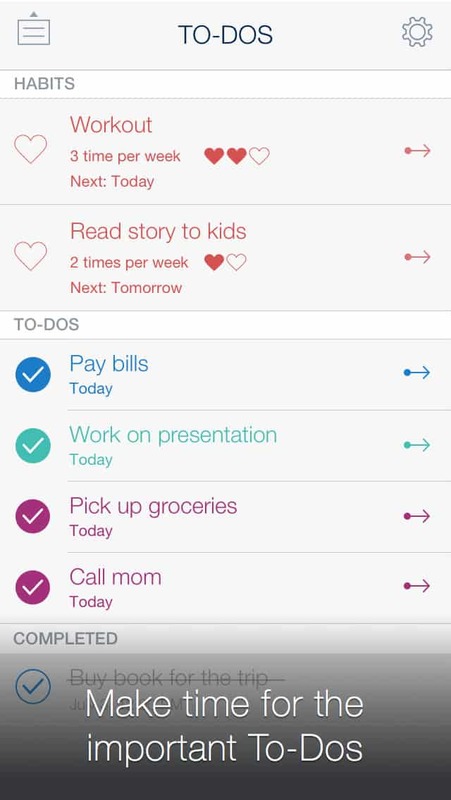 Timeful is an app that helps you schedule items on your to-do list with your calendar. It suggests timeslots on your calendar to do things from your list (such as ‘Call your mother’ or ‘vacuum’, etc.). You can choose to accept these suggestions or not, and an intelligent algorithm will learn from your responses, and optimize suggestions that help you to get more things done. The behavioral insight that is being applied is that something that is scheduled is more likely to get done. This app is at the intersection of our To Do list, which has things we want to do, and our Calendar, which has our free time. Dan Ariely is a professor of psychology and behavioral economics at Duke University, and author of the hugely popular Predictably Irrational and The Upside of Irrationality. The startup’s other two co-founders are from Stanford: Jacob Bank, PhD student in machine learning, and Yoav Shoham, professor of Computer Science, who also teaches MOOCs on game theory. A Beginner’s Guide to Irrational Behavior – This is Dan’s own mega-MOOC (over 100,000 sign-ups), covers social behavior and behavioral economics. It discusses insights from research that shows how our perceptions and behaviors are biased. Practical Machine Learning – A hot area within big data and analytics. This course covers statistical algorithms that you can use (or “train”) with large data sets from the past in order to make predictions or suggestions in the present. iPad and iPhone Application Development – Needless to say, mobile app development is in high demand these days, though not a ‘MOOC’, this video-based open courseware is available on iTunes. Financing New Ventures – Most entrepreneurial ideas die without the commitment or resources to see them through. This course shows you how to see things through the lens of potential investors and develop a compelling value proposition and pitch. Technology Entrepreneurship – So how would you put these pieces together? Social psychology insights, machine learning algorithms, a mobile app, financing, etc.? There is no magic formula, but there is a lot of guidance out there. 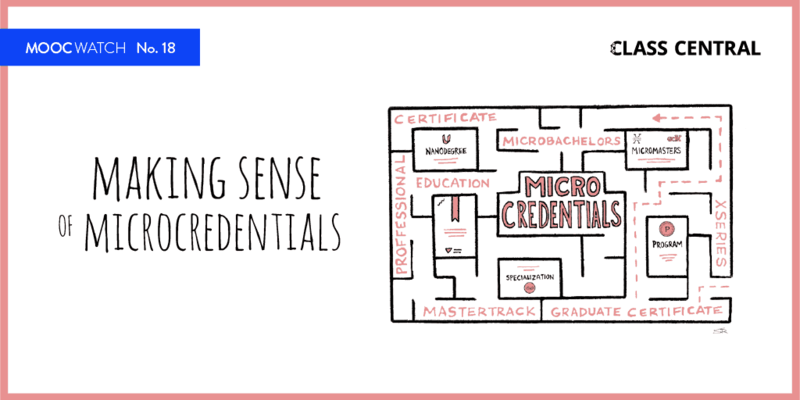 A course like this can help aspiring entrepreneurs put all of the pieces together. So there we have it, a MOOC (or open courseware) for each of the major elements of forming Timeful. 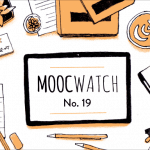 The downside is that not all of these courses are being offered right now, or at a time when you might want to take them…but this should improve as more universities and other providers join the MOOC bandwagon. So put together your own list of courses that may help your career, enhance your life, or achieve your goals. Happy MOOC hunting!